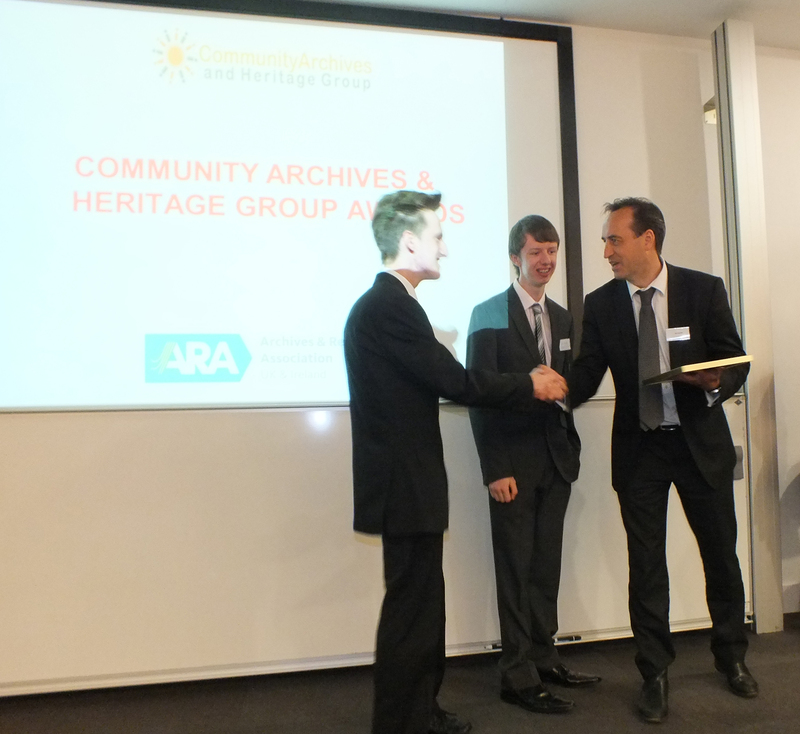 A heritage archive organisation founded and run by two teenage boys from Canvey Island, Essex, has been named ‘Community Archive and Heritage Group of the Year’. 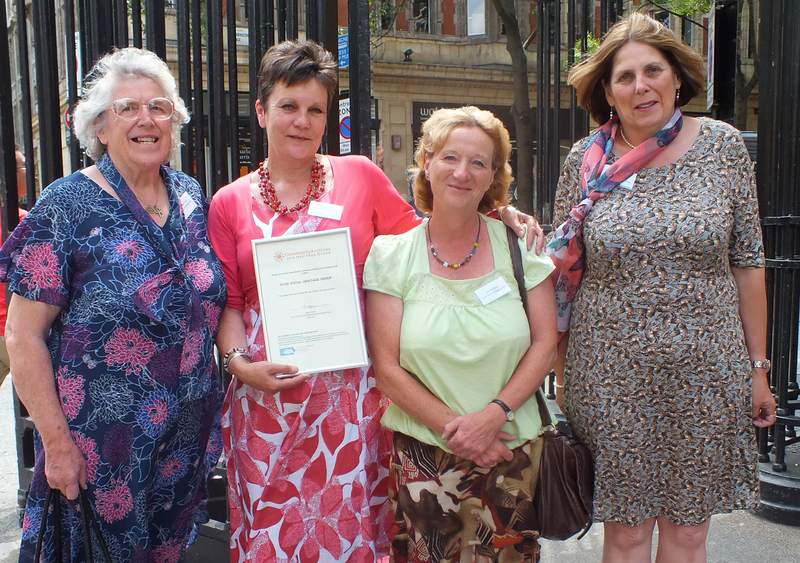 The award was announced at the Community Archives and Heritage Group annual conference in London on 10 July. A celebratory event will be held in Canvey Island on Monday 15 July when Dr Nick Barratt, academic, researcher and media presenter will present the winning award. 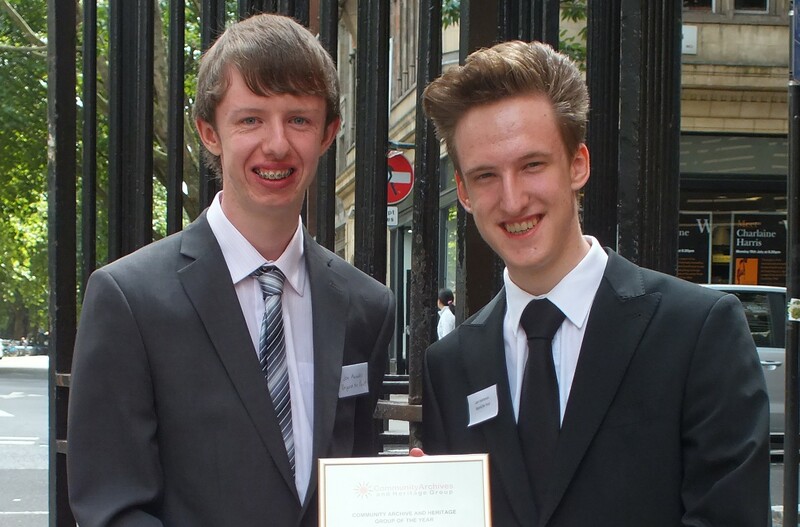 Liam Heatherson and Joe Mander, both 16 years of age, won the award for their website ‘Beyond the Point’ which documents historic locations in South East Essex and ‘presents a new perspective of history, especially to younger people’. Liam and Joe won the category ‘Best Online Community Archive’ as well as scooping the overall ‘Community Archive and Heritage Group of the Year’ award. Liam and Joe started the website www.beyondthepoint.co.uk in 2011. ‘We approach archiving local history by exploring the remains of it within South Essex’s landscape’ they say. ‘We explore local heritage which is sometimes hidden and believe this appeals to young people more than the traditional run of old photographs and childhood memories’. Liam and Joe aim to research into areas of history not usually covered in depth by conventional historians. The website, which gets about 1500 views each month, describes ‘events and adventures’, has an online shop, information on exhibitions, a photo archive and plenty of opportunity for others to engage. The judges described the Beyond the Point website as being ‘close to perfect’, with ‘all the cobwebs blown away’. The enthusiasm that shone from it and the range of activity undertaken by Liam and Joe were ‘incredibly impressive’. There were 35 submissions to the Community Archive and Heritage Awards for work done in 2012, the second year of these national awards. 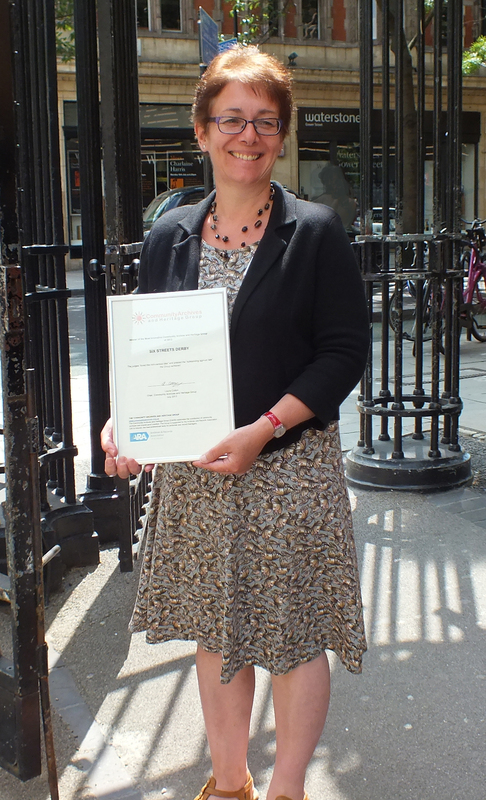 The judges said: ‘the vast majority of the submissions were a pleasure to read and of a very high quality’. The Six Streets Local History Network encourages local residents to engage in historical research, share widely and build community cohesion. A mini census was undertaken in 2011 and today’s residents were given details from the 1911 census of who lived in their house a century ago. The judges ‘loved the census idea’ and praised the ‘outstanding sign up rate’ achieved. 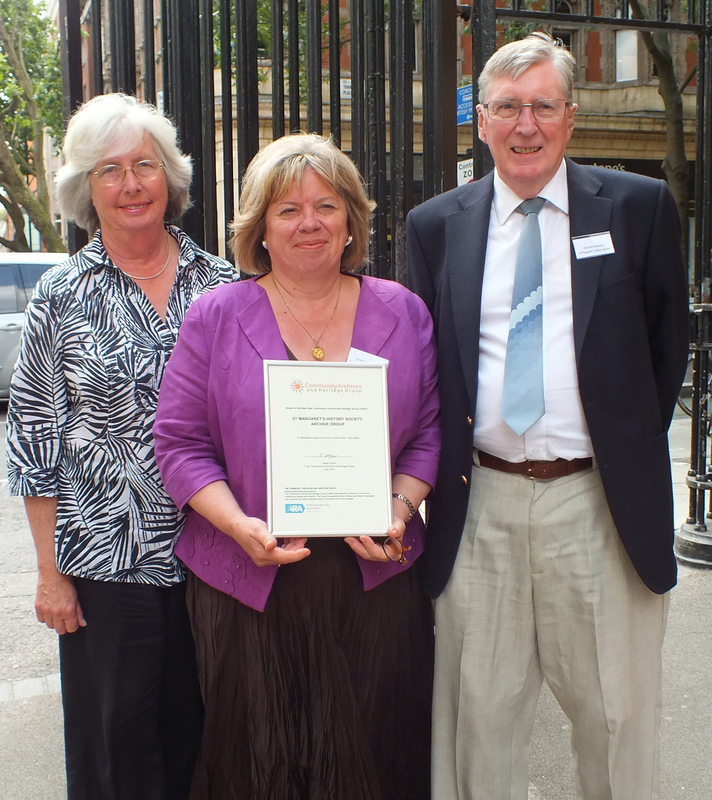 Those who ran the community archive for the village of St Margaret’s, Kent, had done ‘a tremendous amount of work in a short time’ said the judges. Work included: the relocation of the Archive from a domestic back bedroom to purpose built accommodation in the village hall; the cataloguing and re-boxing of 7,000 items; the training of 15 volunteers; and the raising of £6000 in donations and grants. The website was set up to help those from Ryde, Isle of Wight, to trace their family history. At the launch in 2006 there were records of 700 people. It now holds more than 12,500 records and interest comes from all over the world. The judges particularly praised the way children had been engaged once work had been done to produce good quality cemetery maps. Primary school children spent a whole day in the cemetery with lessons of all kinds; as well as learning about those buried and the lives they had lived, they learned about symbolism on graves, they drew pictures and wrote poetry. They also learned map reading skills. All the lesson plans were being shared on the Ryde website. This page was last updated on 4 June 2014.